Managers make the mistake of implementing ERP in their existing business processes just as they are. It is important to conduct an analysis of the processes forming part of the gathering for ERP requirements. ERP systems should aim at improving the existing business processes. A bad process doesn’t get better just because it is automated. Therefore, it is important to highlight the critical issues prior to migration. ERP features are not the only thing to consider when deciding on which system to use. During ERP selection process, some people get dazzled by these features and make a choice based on that. Of importance to consider is the success history, flexibility, ease of customization and the ability to integrate the system with existing processes. The implementation of ERP system is too important and delicate to be left on the hands of the leadership executives only. As a result, key employees actively involved in its use should be part of the process to ensure the search and implementation of a system that works for all. It’s not just for the IT department but also for operations, warehouse, finance and so on. 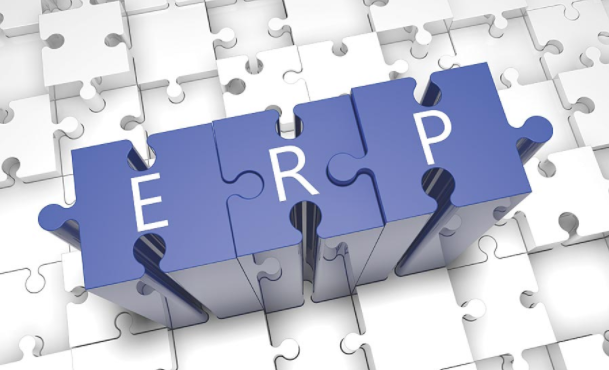 Trying to implement ERP systems at once is not possible due to their complex nature. For that reason, it is difficult to gather all requirements upfront, implement the system, train user and go live. Instead, implementation should occur in smaller chunks with the involvement of all departments to establish what is required, test, find gaps and then repeat the process. Before settling on any ERP solution, the pros and cons of a cloud-based and on-premises ERP systems must be analyzed. Ideally, a cloud system needs good internet connection and is beneficial especially for those working remotely. For on-premises option, there must be a dedicated team to support the ERP solution. SaaS is quickly becoming the platform of choice for many companies due to its ease of implementation and post go live support. However, SaaS software do not have high flexibility for customizations, and can force business to adapt to the software rather than the other way around. This can especially be problematic for companies with unique business processes. No one wants to find themselves in a scenario where their ERP is not working as expected. The above 5 mistakes can easily be avoided and allow organizations to have a higher return on their ERP investment.